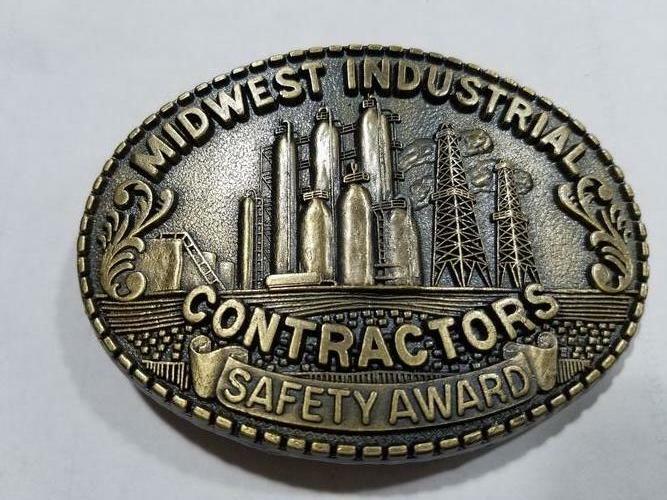 1990 Midwest Industrial Contractors Belt Buckle Midwest did a refinery shutdown at the Amoco Refinery in Mandan ND. Midwest is headquartered out of Indiana. Solid brass never been worn. Midwest did a refinery shutdown at the Amoco Refinery in Mandan ND. Midwest is headquartered out of Indiana. Solid brass never been worn. 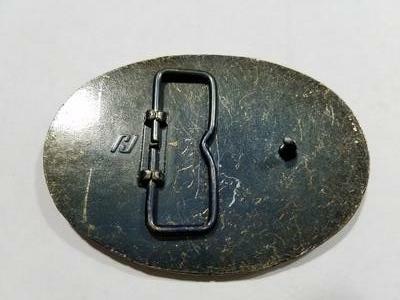 Gods Country belt buckle. Make an offer. 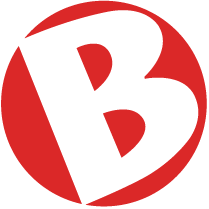 Tell Gary that you saw this ad on BisManOnline!